To Watch Until They’re 30 – Hayato Ichihara | personal.amy-wong.com - A Blog by Amy Wong. Continuing with the guys’ countdown – on #9, Hayato Ichihara! Again, he is not known outside the Japanese film/drama watchers, but if you really wanna get cracking just watch All About Lily Chou Chou to see why you need to keep on watching what roles he is willing to choose. 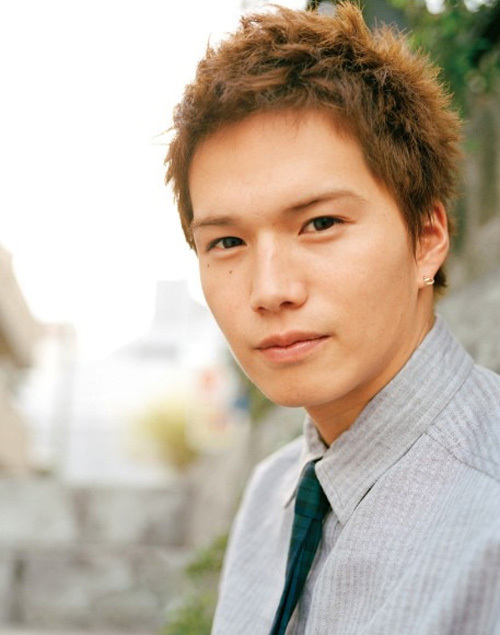 He’s won Best Newcomer in 2004 for his role on Worst by Chance, playing a guy that must learn how to deal with the stigma of being half Japanese and half Korean. The fact that he chose to work on this film, and All About Lily Chou Chou should already make you curious what other stuff he would like to choose given the opportunity. Of course, it also helps that he has that aura that exudes boyish charm (even if his character is a total klutz) like in the film Rainbow Song. So be sure to watch his films!